The Alford Cottage of Drummond Island is a completely remodeled waterfront cottage on the north shore with an enclosed harbor complete with finger piers and boat ramp. Bring your boat or use the sixteen foot aluminum boat included with the cottage. Enjoy the large deck overlooking Potagannassing Bay and the beautiful sunsets. 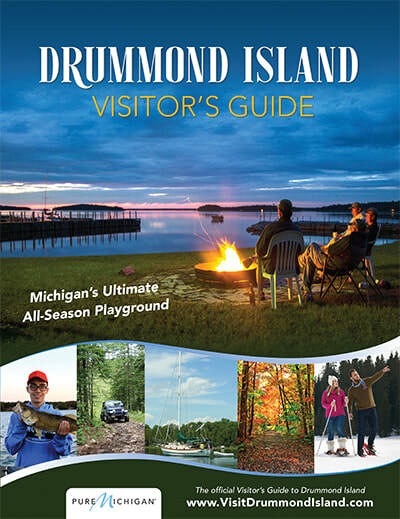 A gas grill, fire pit, Dish Network HD TV and DVD are among the amenities included with our Drummond Island lodging. Please no pets.